The Central Bears came up short on their quest for a state title, losing to Fort Wayne Bishop Dwenger 16-10. Scoreless at the end of regulation, both teams were not able to convert on field goal attempts in the first overtime. After trading field goals in the second overtime, both teams traded touchdowns in the third to set up a historic fourth overtime. In that extra period, Central quarterback Brennon Harper threw an interception on third down to set up the Saints to win the game. 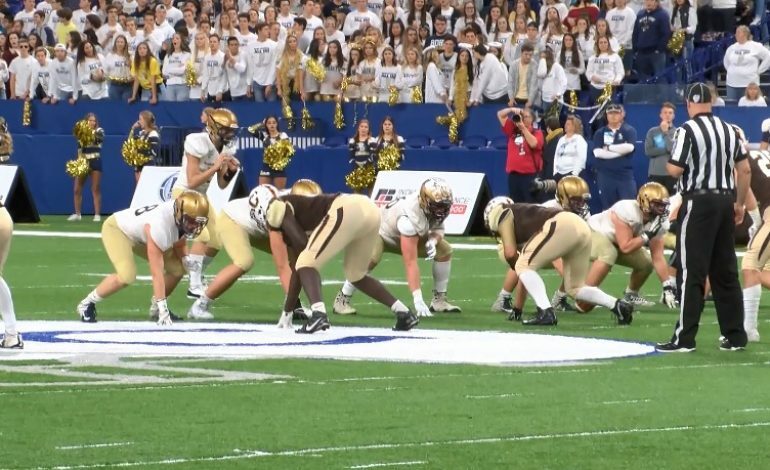 Bishop Dwenger responded with a touchdown to take the 4A State Championship.